International funds house Deutsche Asset & Wealth Management has bought an A-grade commercial tower at 120 Edward Street in the heart of the Brisbane central business district for $142.65 million. Sold by Axis Capital, the off-market deal was done at a net passing initial yield of 5.91 per cent for the fully occupied tower. The deal adds another tower to the German investor’s local holdings, which include Sydney’s 151 Castlereagh Street and Brisbane’s former FA Pidgeon & Son tower at 313 Adelaide Street. In a sales analysis, JLL said the building was one of the city’s landmark assets that had attracted interest because it was less than $200m — putting it in a more liquid asset class. The deal’s agents were JLL’s Seb Turnbull and Luke Billiau and Savills’ Peter Chapple. Brisbane office vacancies have improved, with levels at about 15 per cent in the CBD and incentives expected to reduce. The confirmed sale follows a string of transactions in the city as new towers get underway and capital enters the market. 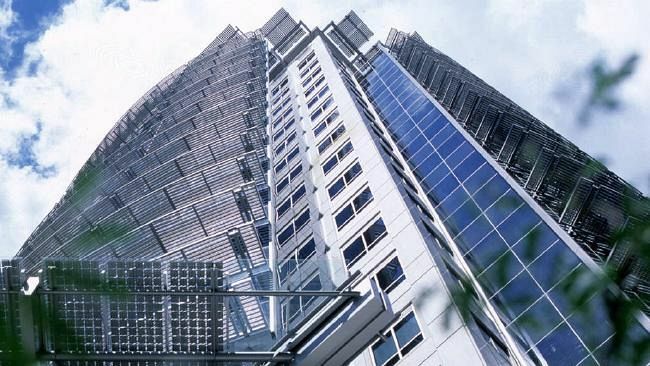 Singaporean Keppel Capital is the likely buyer of 160 Ann Street, while Investa and Charter Hall have teamed up to buy adjoining Queen Street towers for an expected redevelopment. Taiwanese Shayher Group has pushed on with building its commercial tower on George Street, within its $1 billion Brisbane Quarter development, without any lock-in precommitments for the space. In Bowen Hills, giant Lendlease has begun work for what will be the nation’s tallest engineered timber office building, to be known as K5. The sale of the Edward Street building shows the leap in the value of Brisbane towers. Property records show the Hassell Architects-designed building last traded in mid-2008 for $122m, when it was offloaded by an FKP-run trust. Axis Capital has also been buying. This year it bought purchased an office building that once slated for residential units. It picked up 545 Queen Street from the GPT Group’s unlisted office fund for more than $70m.